If you're visiting the Isle of Wight then why not do it in style? There are plenty of good glamping sites on the island and, whether it's tipis, yurts, safari tents or shepherd's huts you're after, we're sure you'll find something that suits. Browse our collection of the best glamping site on the Isle of Wight below and book your next glamping holiday online today. 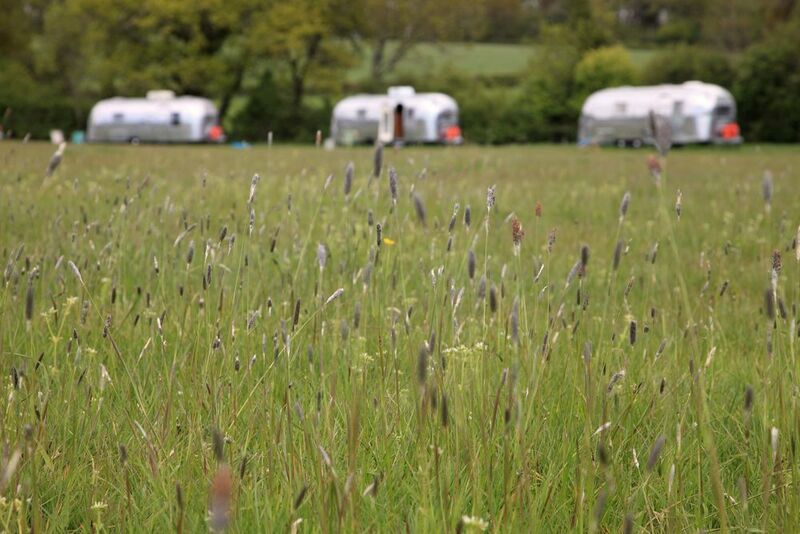 Glamping sites in the, Isle of Wight glamping, Isle of Wight glampsites at Glamping on the Isle of Wight, Looking for luxury camping? 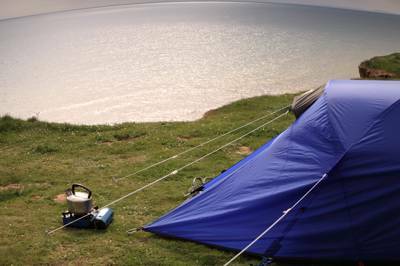 Head to the Isle of Wight where Cool Camping have carefully handpicked glamping options ranging from vintage Airstreams and antique caravans to safari tents and eco-glamping.